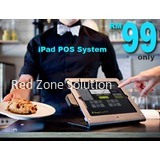 A IRS POS System GST Ready & certifite by Kastam Malaysia. 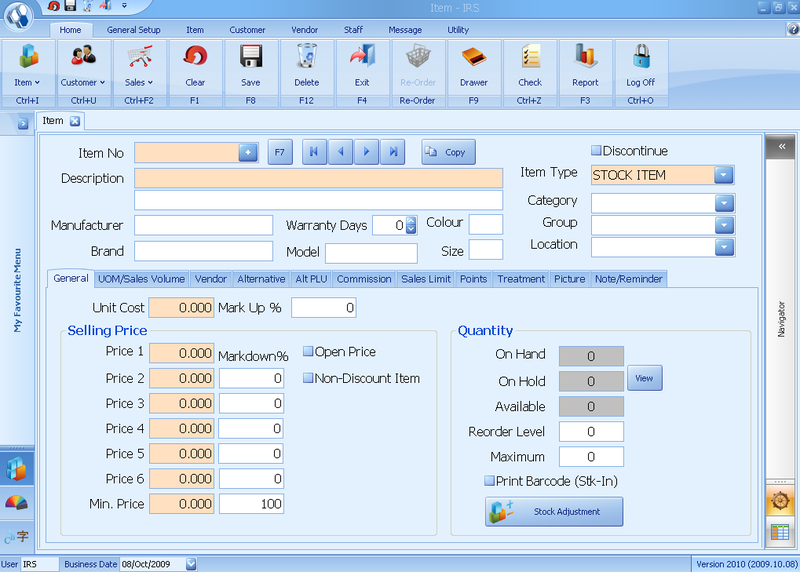 Daily sales able to transfer into SQL Accoutning software. 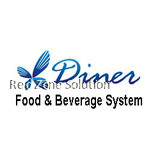 Red Zone Solution is always there in order to make sure you receive the highest quality products at all times. 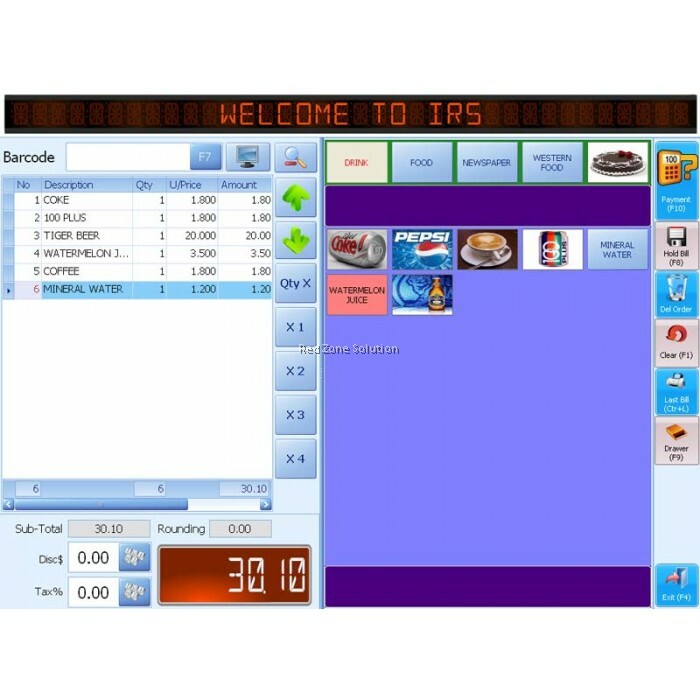 If you are looking for the next IRS Software online POS system for your business, then you should definitely take a look at this machine. Find out more about its specific characteristics and see if this is the perfect solution for you. 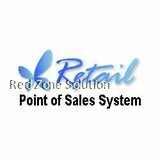 There is no doubt that you will love its amazing properties and its great value for money that Red Zone Solution is always offering to its clients and customers. This specific brand is IRS POS, and you have probably heard already much about it. The specific product’s name is the IRS Software Online Point of Sales System. The product is in stock, and you can find a large number of availability for now. Its price is shockingly low at only RM 2,756.00. 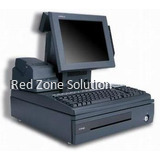 This IRS Software GST POS system is a ready to use and certified system that you can use on a daily basis. It has the ability to transfer into any SQL accounting software system for your own convenience. Once you purchase your own IRS Software online POS system, you are not alone. You will be able to receive a few additional services that are included in the initial price. The installation procedure as well as 2 sessions with on-site training is also included. The software deployment and implementation are also included. If you own a bakery, book store, boutique or beauty salon, then you have to own a high-quality IRS Software GST POS system. Mini markets, computer shops, furniture, hardware stores and any other type of retail store should always have a functional IRS software online POS system. 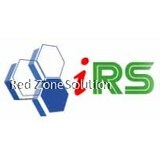 This IRS software Online Point of Sales System has many special features that you will find very useful. 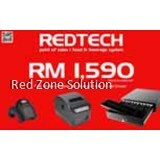 It has an invoice and cash sale order, as well as a direct quotation and address bill printing. You can do all of your customer management online, and a measurement management is also available. On a monthly basis, you will be able to receive survey and service reports so that you can upgrade your services and learn more about your work. This IRS POS system can operate in English, Chinese and Malay for your own convenience. As a supplier, you will have many great attributes that will make your work easier. 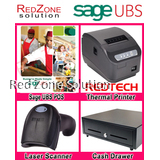 You will have the purchase order, the goods to receive and a print address label. 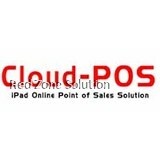 The transaction history will be always available to your very own IRS software Online Point of Sales System. 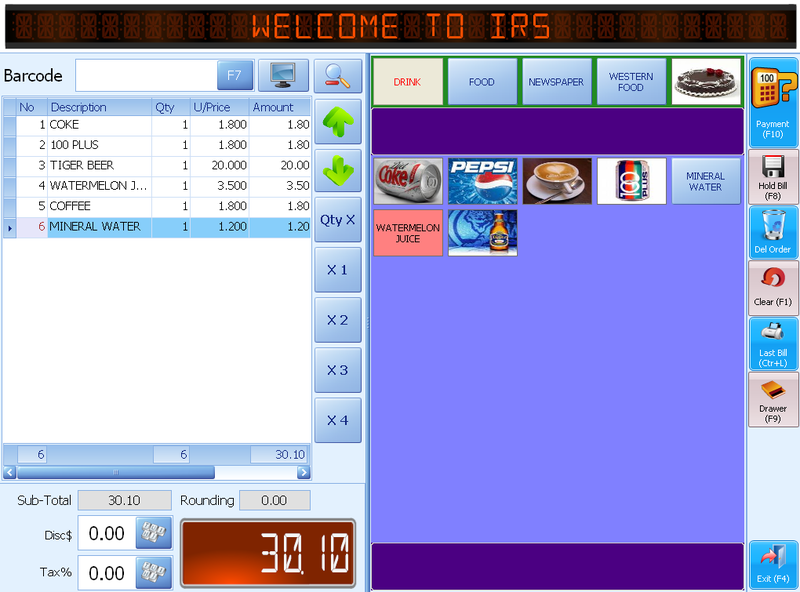 This is without a doubt the perfect IRS Software POS system for you and your company. All you have to do is get online and find out more about this fascinating system. Its special features and tools will upgrade the quality of services that you are offering to your customers. 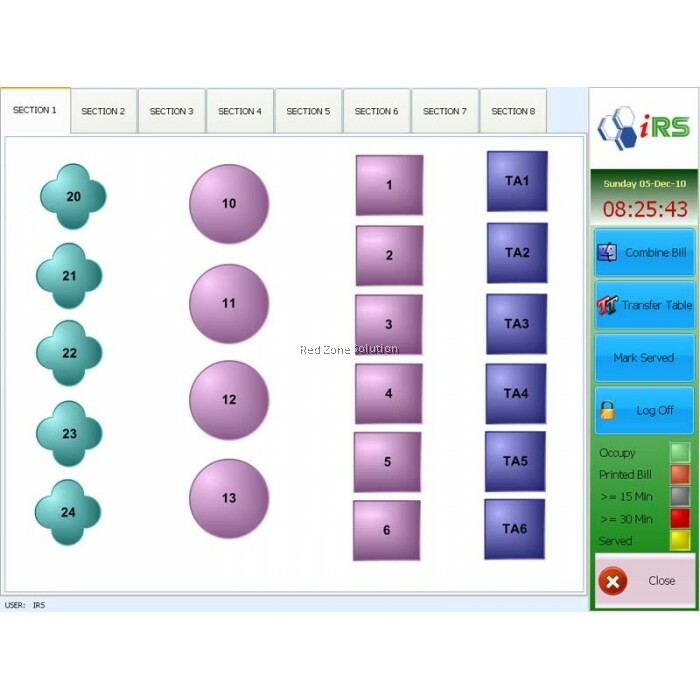 Order your brand new IRS Software GST POS system and see for yourself the amazing properties that it has.